Giulia is an exquisite leather, lovingly antiqued by Italian artisans. Only full grain European bull hides, renowned for their tight, beautiful and consistent grain, can be used. Giulia’s unique chrome-tanning, vegetable re-tanning process results in a firm, dense hand that yields comfortably when pressed. 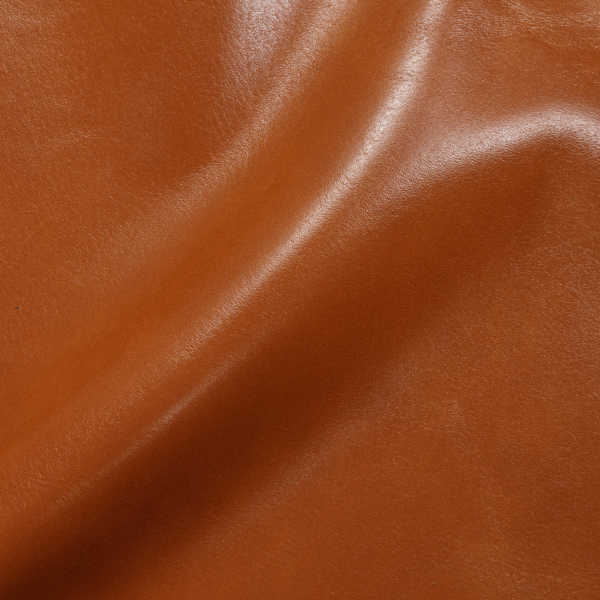 Multiple color treatments create its subtle multi-hues; cold-rolled, rather than sprayed, a variable sheen highlights the depth and interest of this remarkable leather. Note: Environmentally friendly Giulia is lead-free, emits low VOCs and has achieved an Indoor Gold Advantage certificate from SCS.